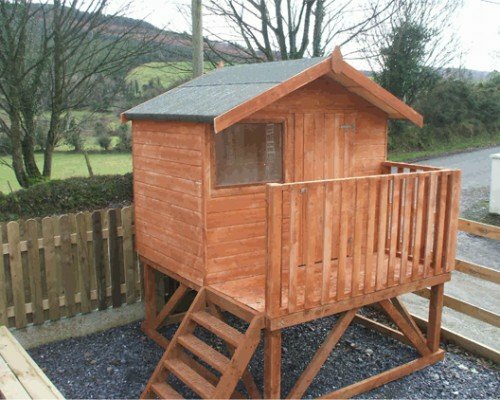 At Abbeylawn we can provide you with made to order garden sheds in Wicklow which are of the highest quality. We have everything from Timber to Steel Sheds. There are many styles to choose from and we offer our services nationwide. 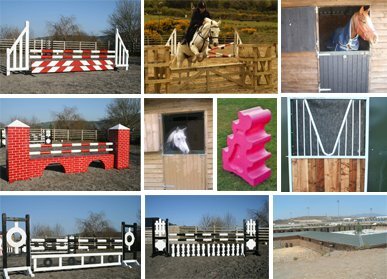 We have everything you need when it comes to Equestrian equipment, from timber stables to professional show jumps & yard equipment. With over 15 years experience in the Equestrian market, you can be sure your in good hands. Abbeylawn has a large selection of Fencing for sale at competitive prices. We have everything from Garden Fencing to Timber Panels, which are all available in various styles to suit your needs. Our steel security fencing is ideal for sports grounds and we can even supply you with temporary mesh fences. 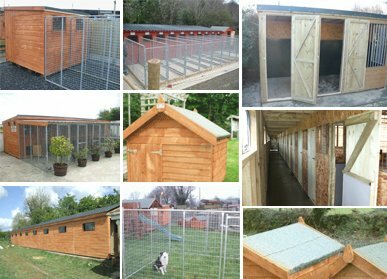 Our Dogs Kennels & Cat Houses can be made to your specifications. We can provide you with a variety of designs to create space in your garden. Abbeylawn can supply and fit dog runs throughout Ireland. Abbeylawn supply and fit a wide range of Timber Gates for domestic and commercial needs. Have a look at our stunning collection of high quality gates. 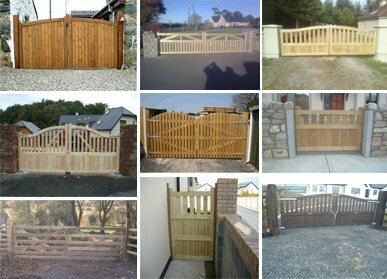 We have lots of types such as Timber Gates, Side Gates, Entrance & Security Gates to choose from. Have a look at our large selection of quality solid timber buildings for sale. 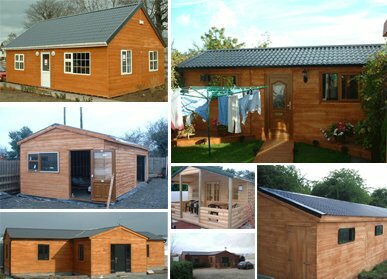 There are lots of building types available such as Timber House, offices and workshops. Our Timber Garages are available with roll up doors. We can make them to your specifications. 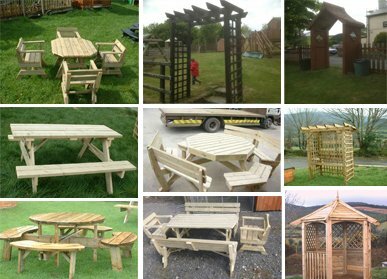 We specialise in making high quality solid timber garden furniture specific to each customers requirements. Some of the custom garden furniture we make are Picnic Benches, Archways, Arbours and Gazebos. 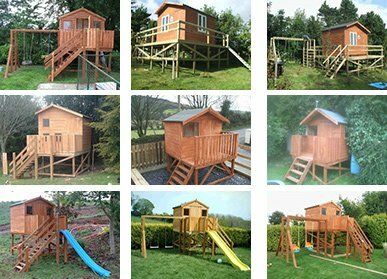 All children love their own play space and none come better than a custom made tree house or playhouse. Tree-houses at Abbeylawn are built to your requirements to a quality and durability that will stand the test of time. Our Slat Rubber Cow Mats are ideal for all types of Cattle. They are proven to increase comfort and reduce lameness in animals. 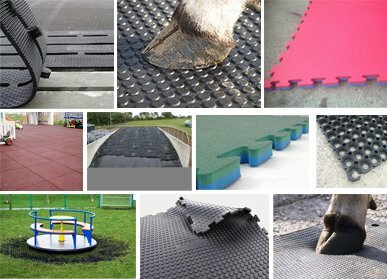 We also supply high quality Gym Mats & Playground Mats throughout Ireland. They are non-slip and comply with the highest safety standards. 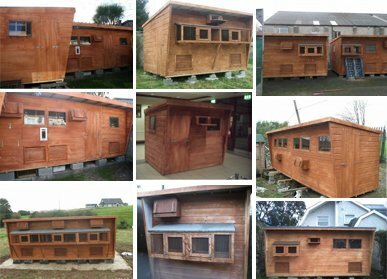 High quality Pigeon Lofts & Hen Houses from Abbeylawn are made to order. Just give us details of your design and we can manufacture it to your specifications. Have a look at some of our previously made designs for some inspiration. We have a very successful reputation for Pigeon Lofts over the years. Abbeylawn was founded in 1995 and since went on to be one of the top garden shed and garden fencing panel companies in Ireland. Making both steel and timber garden sheds and also Garden Fencing panels. We have since spread out our range of products and are now the top supplier of timber stables in Ireland. 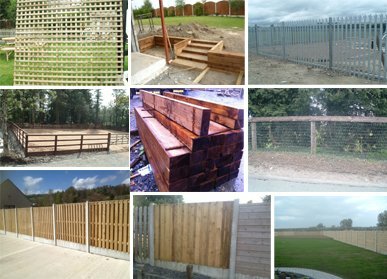 Abbeylawn was founded in 1995 and since went on to be shed and garden fencing panel companies in Ireland. Making both steel and timber garden sheds from Wicklow and also Garden Fencing panels. We have since spread out our range of products and are now the top supplier of timber stables in Ireland. At home, storage space can be hard to come by especially for larger items such as lawnmowers, garden tools, rakes, shovels, etc. At Abbey lawn, we can provide you with the valuable extra space for regular storage of these items. We can provide you with the ideal storage area for all your belongings. 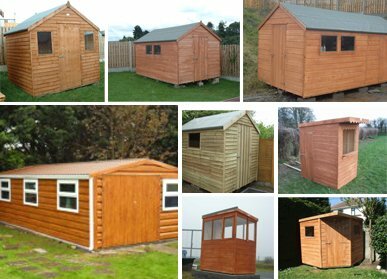 Whatever the purpose of the shed, you have come to the right place to find the best quality garden sheds in Ireland. Our sheds have very low maintenance and high durability. When choosing your shed, you need to consider its main purpose this will help you to choose what size you will need. Our team of experts is on hand to help you pick the right shed and offer you advice on any questions you may have. We are 100% confident in our prices, value for money, and our products.